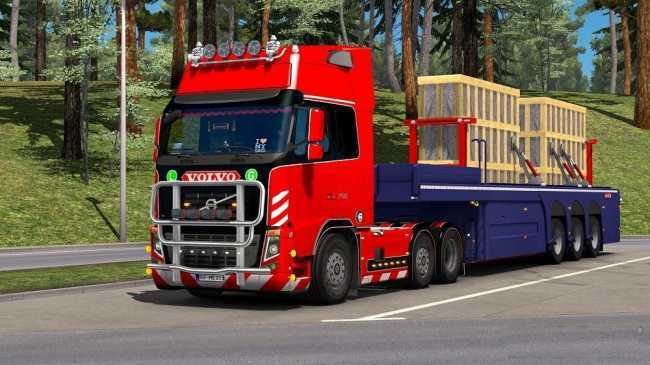 This mod is baset on FH16_Classic_ohaha, but contains everything, which have standalone (Volvo FH 2009 [ohaha]) version. This mod will be updated, after ohaha updated standalone (Volvo FH 2009 [ohaha]) version and when I have a time. – This is a replacement version.